The modern world relies on smart, organized and efficient professionals who can make quicker and better decisions. As the leader in global computing technology, Microsoft Corp. has released a new edition of its advanced all-in-one software suite with the Microsoft Office 2016 Home and Business International License. This site is a powerhouse and will give you the power of endless possibilities in professional as well as personal life. Whether you want to write documents, create presentations, sync and share your files or tackle spreadsheets, this suite is fully capable of performing every trick in the business world. 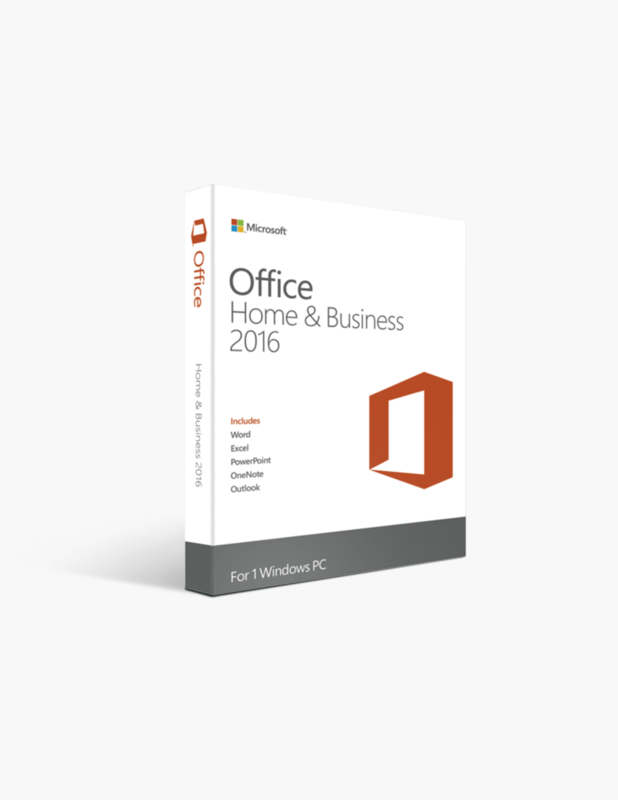 Take advantage of the Microsoft Office 2016 Home and Business (International License) suite and do more while at work, home or on the go. The Microsoft Home and Business 2016 is power packed with all the right tools to help you maximize your productivity. This software suit packs a performance punch with Windows optimized for home businesses and small businesses. The Wizardry of Word - Microsoft Word comes in-built bundled with the Home and Business 2016 International License which allows you to create, edit and share rich text and images, graphics, charts and tables. 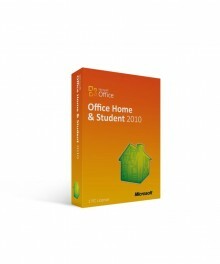 Plus, if you are a power user, you will be able to extract even more juice out of the numerous capabilities of Word which comes with the Microsoft Office 2016 Home and Business edition. The Power of PowerPoint – One of the most sought after presentation software for creating design and data rich presentations that speak volumes without saying a word. It is packed with the latest features, design, templates and tools to help you create captivating and rich presentations with ease. Now, you can also edit and share the same presentation with a simple ‘share’ button in PowerPoint 2016. Connect and Communicate Better – With this suite, all your contacts and calendars are in one place and you can organize your tasks and set reminders as well. Microsoft Office 2016 allows you to sync your Outlook email accounts and easily stay updated with Push email support. Additionally, you can also view, plan, modify and easily manage your events and business plans accordingly. Note with OneNote – Be it at work or at home, it is always better to keep a daily to-do list handy that helps you to stay organized and finish your tasks in time. This suite comes preinstalled with Microsoft OneNote which is essentially your own digital note taking software that can clip, keep and organize your content in a simple way. With the Microsoft Office 2016 software suite, you can now mark and share your notes with others as well. Made to Move – The PC is fully personal and movable again thanks to the Microsoft OneDrive cloud storage which comes fully integrated with the Office 2016 Home and Business edition. Now even when you are travelling and on the move, your documents, files and data can be accessed virtually at home or work from anywhere in the world. Thus, no more wires or clumsy control panels, keep your data and information ready with your, wherever you are. Made for Doing – For those who want to overachieve at work or business, the Microsoft Office 2016 Home and Business suite comes ready with Microsoft Access – an easy to use tool that will allow you to create browser-based database applications that can be used to record and maintain your company data without hassles. With Microsoft Access, you now have the power to create a personalized database which is completely secure and highly scalable for your business. Excel at Life – Microsoft Excel comes along with the Office 2016 Home and Business software suite and now you analyse, visualize and interpret your data in an all new, intuitive way than before. Give a boost to your productivity and use advanced features like – Formula builder, Analysis Toolpak, Slicers and Autocomplete to save time and focus on your core tasks. Why Buy the International License of Microsoft Office 2016 Home and Business? Trusted by Professionals – Millions of people around the world trust the Microsoft Office for completing their tasks in a better, faster and easy way. It is the ultimate all-in-one tool with all the important features and applications to make your work life simpler. 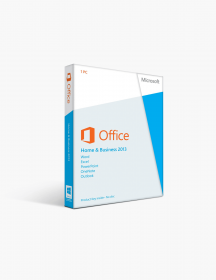 Whether you are a beginner or an advanced working professional, Microsoft is a trusted name in technology and you can reach more professional ground with their latest Office 2016 Home and Business suite. No wonder, Microsoft has been a global leader in computer applications and programs needed to be an overachiever at work or at home. Easy to Use – What good a software suite that doesn’t simplify your professional or personal life? 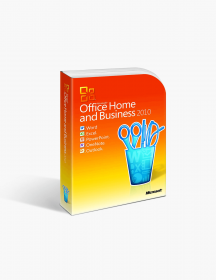 Thankfully, with the Microsoft Office 2016 Home and Business edition, you can easily use and get the most out of every application and feature. Microsoft has ensured a smooth learning curve for first time users as well as a familiar user experience for more advanced and mature professionals. With the product, you also get an email to download and setup the suite for first time use. Value for Money – Microsoft products have been well recognized and appreciated for the huge value of money they offer and with the Office 2016 Home and Business (International License), they have yet again exceeded the expectations. 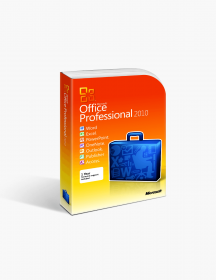 An all-round, fully loaded software suite for all your personal and professional needs, the Microsoft Office 2016 offers tremendous bang for your back. Have Authentic Microsoft Software, great customer service, great prices. I needed Microsoft Office 2016 for my new Surface Pro. After searching and researching for one week, Softwarekeep had the best ratings, pricing and support/customer service policies. Software downloaded and functions as advertised. Good overall experience and would go back for my software needs. Instructions regarding removal of the old version.